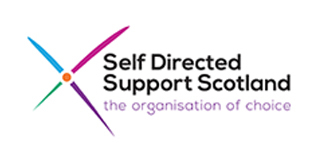 Self-Directed Support Forum East Renfrewshire is your very own local organisation for anyone who is thinking about directing their own support or that of someone they care for. 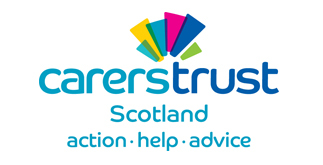 We also support individuals and families who are already directing an exisiting social care package. 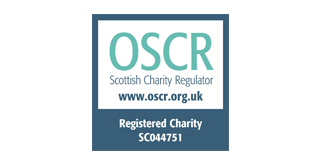 Our organisation was formed in 2011 by a small collective of service users and carers. 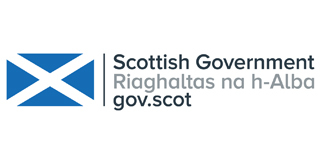 Now with funding from the Scottish Government, we have grown into an informed organisation for others to turn to and seek advice, share experiences and feel supported around all aspects of Self-Directed Support. 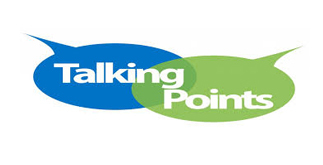 Self-Directed Support allows people, their carers and their families to make informed choices on what their support looks like and how it is delivered, making it possible to meet agreed personal outcomes. Having more choice and control is empowering. We should all be equal partners in making decisions that affect us. This leads to more of us being confident and independent and achieving our aspirations for a happier, healthier and more fulfilled life. If you feel that you have need for a level of care or support in daily living, which is not currently available to you, then you may wish to contact your Council to discuss this with a social worker. Councils have a duty to support people in need and they must be sure that any resources they allocate to people are sufficient to meet those needs. 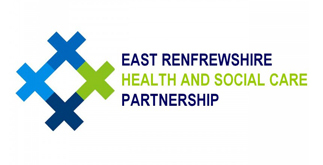 Our vision is one of people in East Renfrewshire choosing how their social care and support is provided to them and who provides it, and having as much control as they want over the individual budget spent on their support. In other words, our vision is one of people having the choice and control to live more independently.